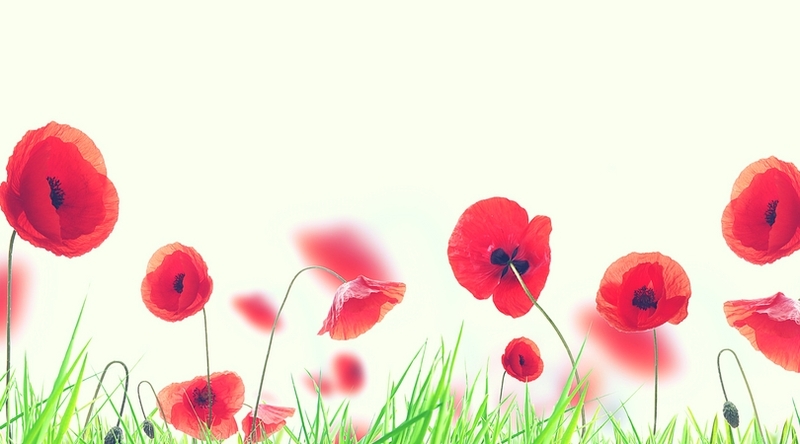 If you are a seasoned crocheter, you have probably had to correct a person or two when they mistake your work for knitting. If you are new to the craft, this is something you might as well get used to! 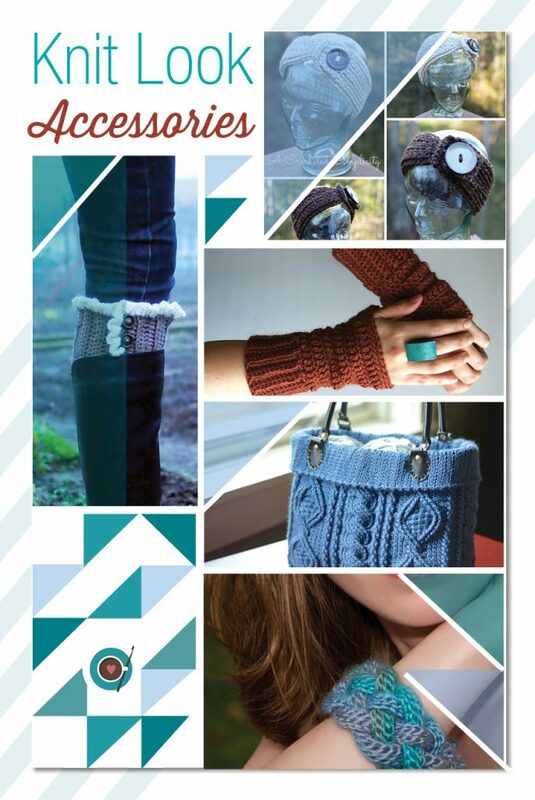 The best part is that over the past couple of years, so many new “knit look” crochet patterns have popped up! I love all of the new techniques for achieving such beautiful stitch work. 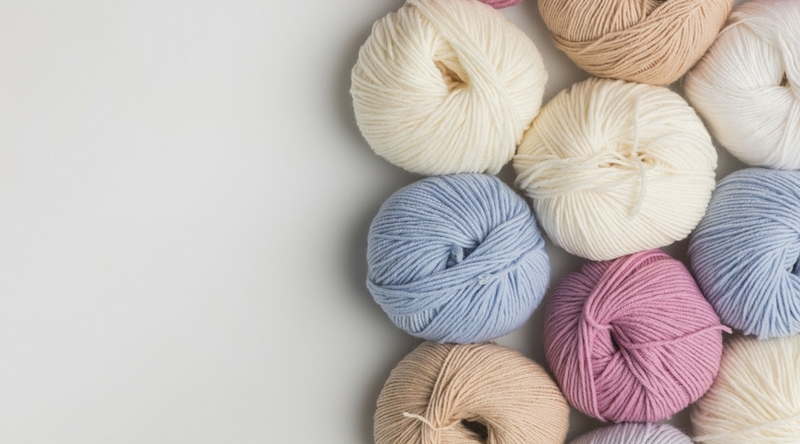 The following patterns are perfect for those of us who love the look of knit, but want to stick to our hooks. 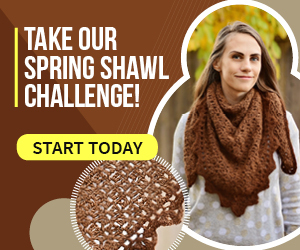 Grab some fun scrap yarn and make this today! You can also make it into a belt or headband if you choose. Get this pattern here. 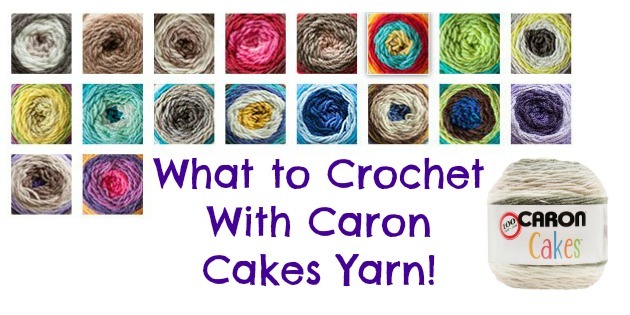 If you need a quick, 1 skein project, these are perfect! 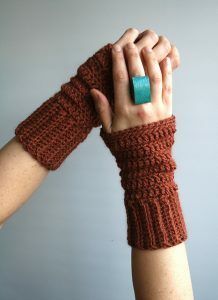 You’ll have a cute pair of mitts when you are done. Get this pattern here. Boot season is here! Grab your pair and dress them up with these cuffs! Get this pattern here. 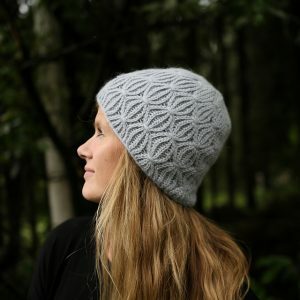 Here’s a quick and easy project to keep your ears warm this Winter! Get this pattern here. 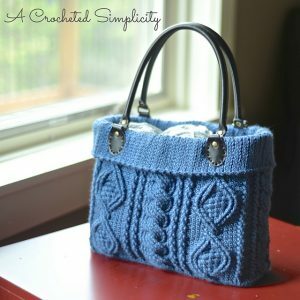 Upgrade your purse, or tote your crochet projects with this beautifully cabled bag! Get this pattern here. 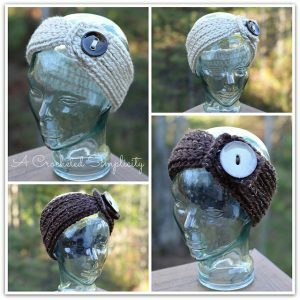 Crochet accessories make great gifts, but this is one I want to gift myself! If you follow Tara from Mamachee you will recognize this beauty! 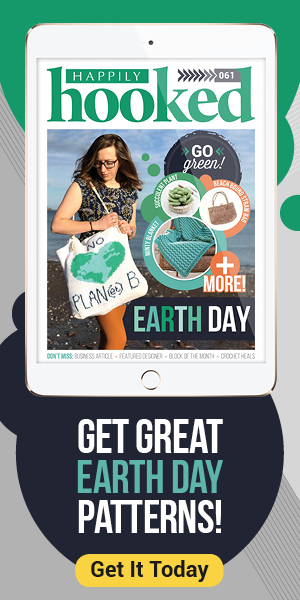 Do you love knit look crochet as much as I do? Would you make any of these projects? Be sure to let us know in the comments! Knit Picks Lindy Chain Yarn Review!